In this post, I will show you how to set up 2 nodes Kubernetes cluster on the virtual machine. Comment swap autoload config in the /etc/fstab file and varify with free -m.
Note that Kubernetes 1.12 require Docker version is 1.11.1 or later. Note that check network via curl https://packages.cloud.google.com/yum/repos/kubernetes-el7-x86_64, if you can't access that, maybe need VPN. Init Kubernetes cluster on master node, also reference kubeadm init official documention. --kubernetes-version Choose a specific Kubernetes version for the control plane. --apiserver-advertise-address The IP address the API Server will advertise it's listening on. Specify '0.0.0.0' to use the address of the default network interface. --pod-network-cidr Specify range of IP addresses for the pod network. If set, the control plane will automatically allocate CIDRs for every node. If you got error stuck at kube-flannel-ds Init:0/1, run kubeadm upgrade apply v1.13.2 to slove it. [discovery] Trying to connect to API Server "172.16.3.136:6443"
[discovery] Created cluster-info discovery client, requesting info from "https://172.16.3.136:6443"
[discovery] Cluster info signature and contents are valid and TLS certificate validates against pinned roots, will use API Server "172.16.3.136:6443"
[discovery] Successfully established connection with API Server "172.16.3.136:6443"
Now, we installed 2 nodes Kubernetes cluster on virtual machine. 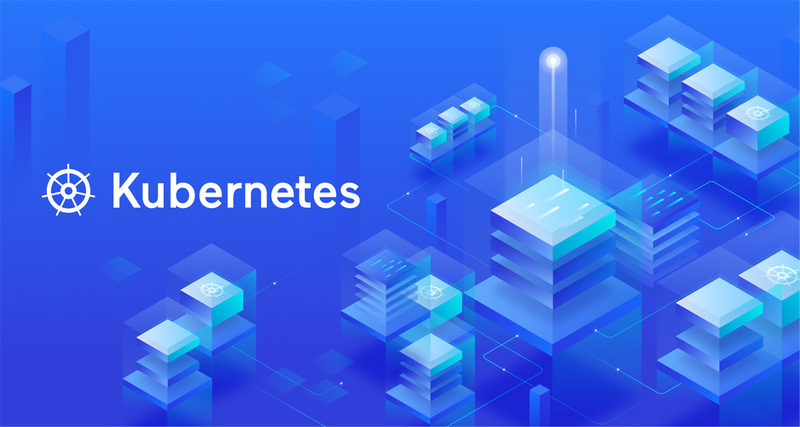 For more information about Kubernetes, please see the official documentation. Note: Before you can perform this upgrade, you have to update kubeadm to v1.13.4. [upgrade/version] You have chosen to change the cluster version to "v1.13.4"
[upgrade/staticpods] Writing new Static Pod manifests to "/etc/kubernetes/tmp/kubeadm-upgraded-manifests313173818"
[upgrade/staticpods] Moved new manifest to "/etc/kubernetes/manifests/kube-apiserver.yaml" and backed up old manifest to "/etc/kubernetes/tmp/kubeadm-backup-manifests-2019-03-19-22-42-59/kube-apiserver.yaml"
[upgrade/staticpods] Moved new manifest to "/etc/kubernetes/manifests/kube-controller-manager.yaml" and backed up old manifest to "/etc/kubernetes/tmp/kubeadm-backup-manifests-2019-03-19-22-42-59/kube-controller-manager.yaml"
[upgrade/staticpods] Moved new manifest to "/etc/kubernetes/manifests/kube-scheduler.yaml" and backed up old manifest to "/etc/kubernetes/tmp/kubeadm-backup-manifests-2019-03-19-22-42-59/kube-scheduler.yaml"
[upgrade/successful] SUCCESS! Your cluster was upgraded to "v1.13.4". Enjoy!